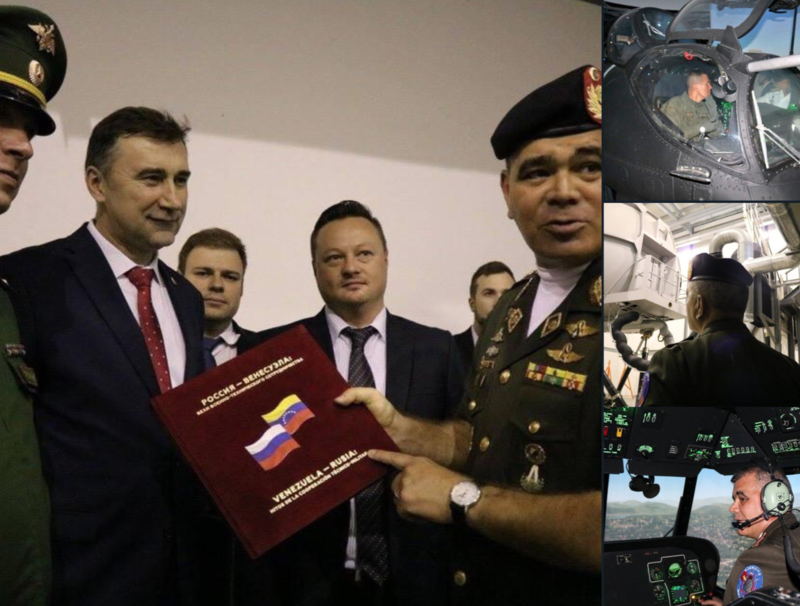 "A modern helicopter training center was built under Rosoboronexport’s contract with Venezuelan state-owned defense manufacturer (CAVIM). Its opening ceremony took place on March 29," Rosoboronexport said. The statement added that the training facility had opened earlier in the week "with Russian and Venezuelan specialists participating." 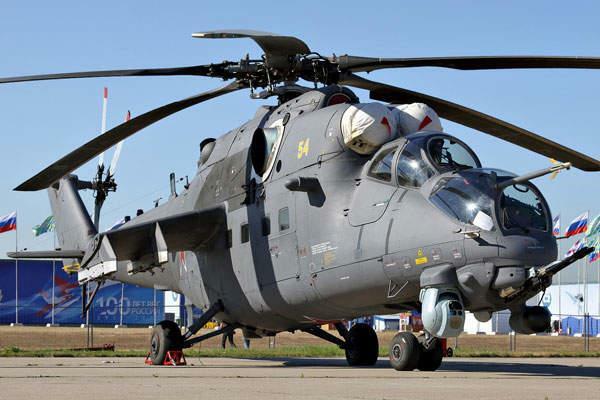 "One Mi-35M2 helicopter is capable of delivering a special group of five or six officers, providing fire support if necessary and evacuating the team after the task is fulfilled," the source said. President Trump’s national security adviser John Bolton and U.S. special envoy for Venezuela Elliott Abrams said Russia's presence in the country is extremely destabilizing for the Western Hemisphere. 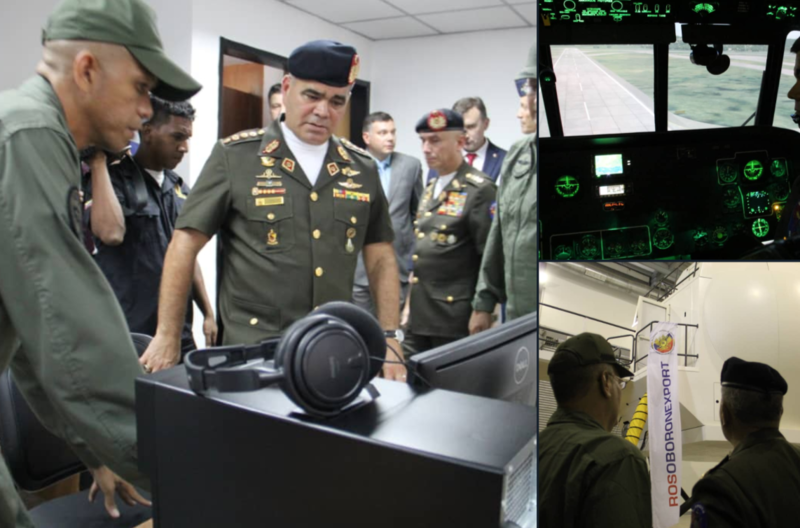 "We strongly caution actors external to the western hemisphere against deploying military assets to Venezuela, or elsewhere in the hemisphere, with the intent of establishing or expanding military operations," the national security adviser said in a statement. Russian Foreign Ministry spokeswoman Maria Zakharova said approximately 100 troops have been sent to the country "for as long as needed." Russia and China both support the Maduro regime. President Maduro has said," American imperialists want to kill me."